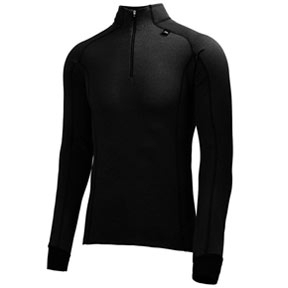 Wholesale Helly Hansen Thermal Bodywear to keep you warm and dry outdoors. Several types of bodyware and basewear from this well known company. Garments for both ladies and gents with next day delivery. As well as Cheap Helly Hansen Thermal Bodywear we also stock Helly hansen T shits. M - Waist 35", Inside Leg 32"